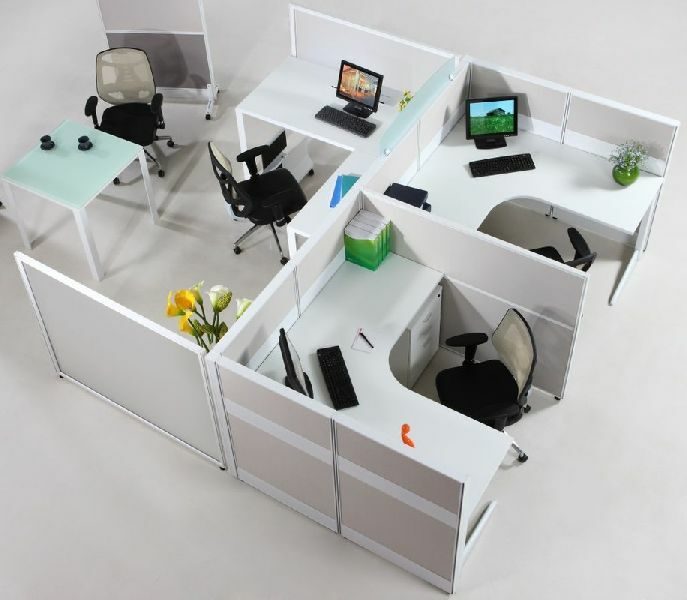 Modular Office Furniture Manufacturer Supplier in Umbergaon Road India . Concentrating on the job is a lot easier when everyone has a place that’s comfortable to work at. 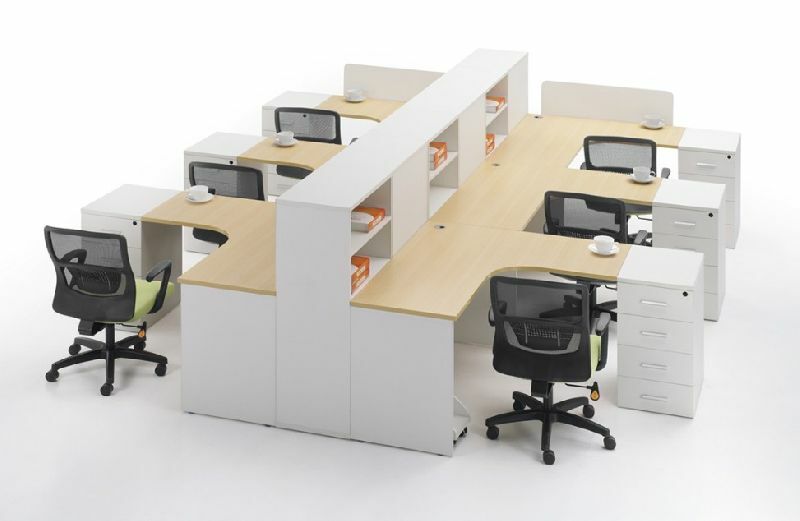 So our Modular office Furniture offers lots of options to help you find the best choices for different needs. 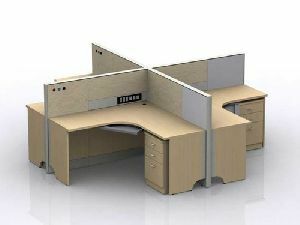 Plus, they give you the practical durability that working life demands.